Published in 2013 and first reviewed here in 2014, this book is, well, a peachy treasure. It is one of those niche cookbooks that you’ll treasure and that you will use year after year. 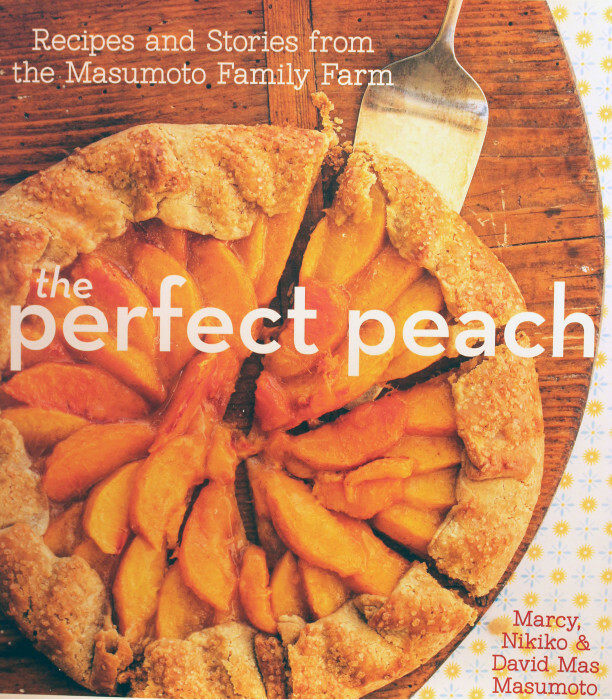 Since it is high peach season, you might want to sample the treats of The Perfect Peach yourself.